The farm will be open for plant sales and tours from 3:00 until 7:00. 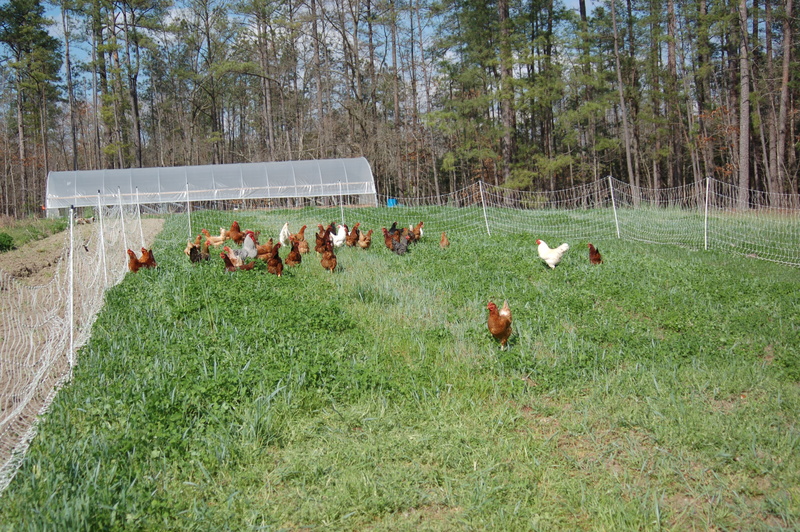 Free, guided farm tour at 4:00 describing our (Certified Naturally Grown-pending!) 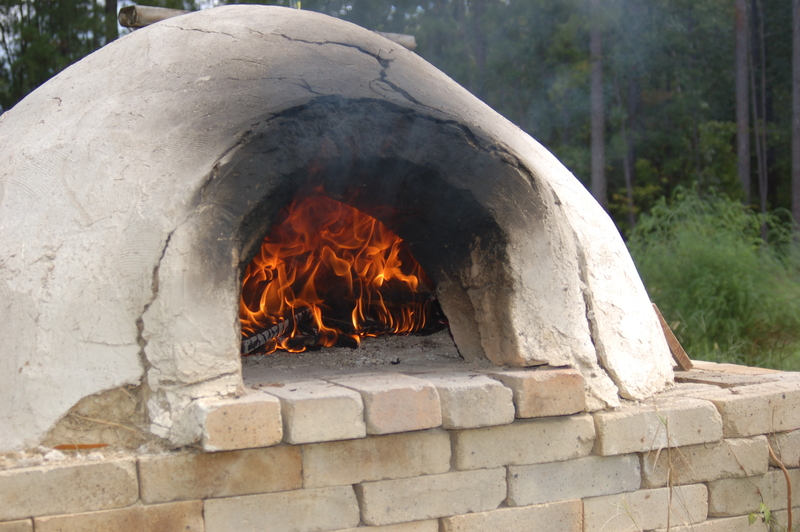 farming practices, including permanent raised beds on contour, cover crops, farm-scale composting, bio-intensive planting, mulch for weed-suppression, pest management, and rotational chicken grazing, plus see our wood-fired outdoor oven, used to bake our naturally-leavened bread. Information sheets and maps available for self-guided tours. 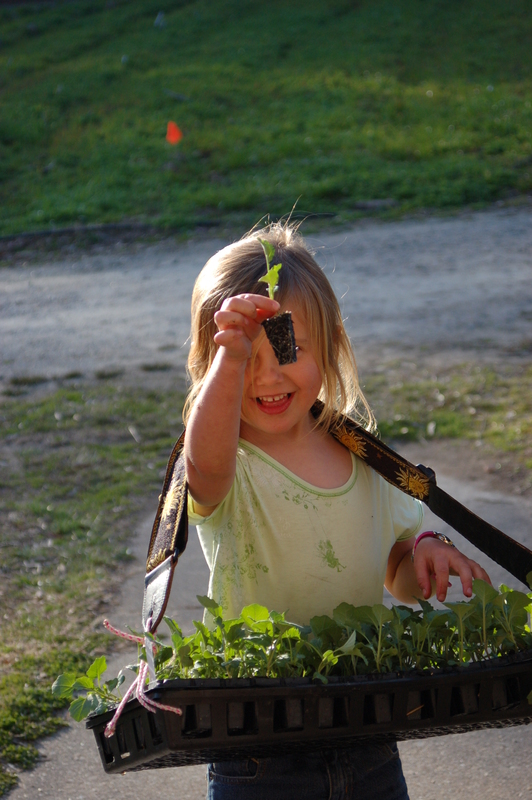 We are Chesterfield County’s only source of organic vegetable and herb starts for your garden. 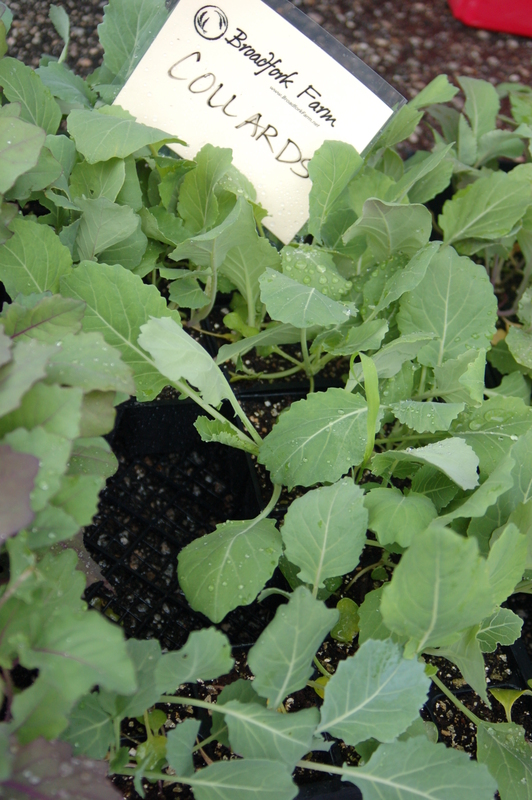 All of our plants are grown in Certified Organic potting soil with Espoma organic fertilizer and earthworm castings. Summer-garden plants will be available: tomatoes, eggplant, peppers, basil, cucumbers, squash, watermelon, cilantro and parsley. 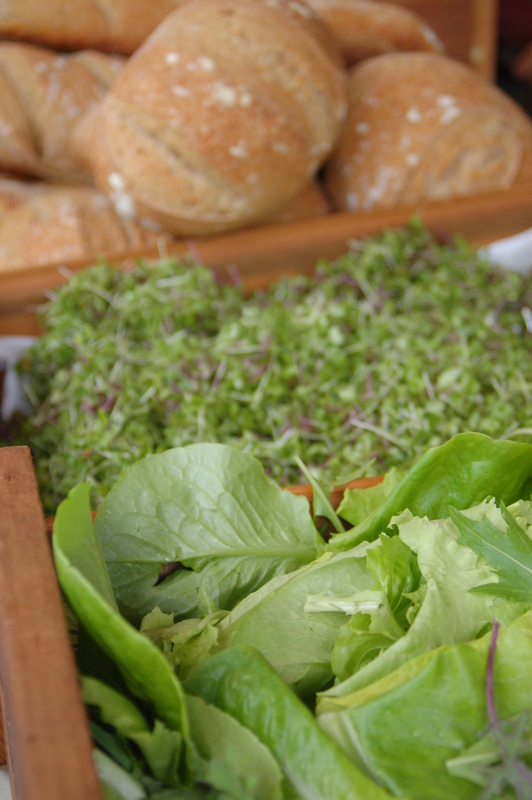 Until then, we’ll see you at market!